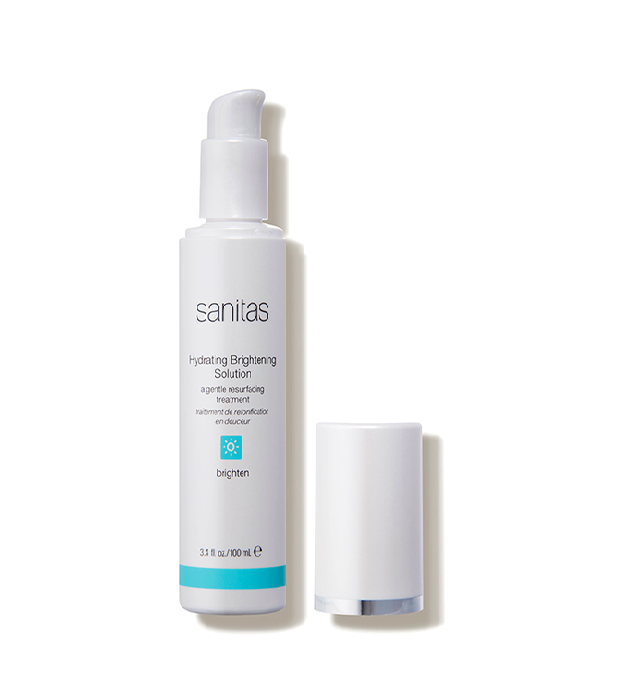 The Sanitas Hydrating Brightening Solution is the perfect toner to help gently resurface and exfoliate the skin without causing any redness or irritation. 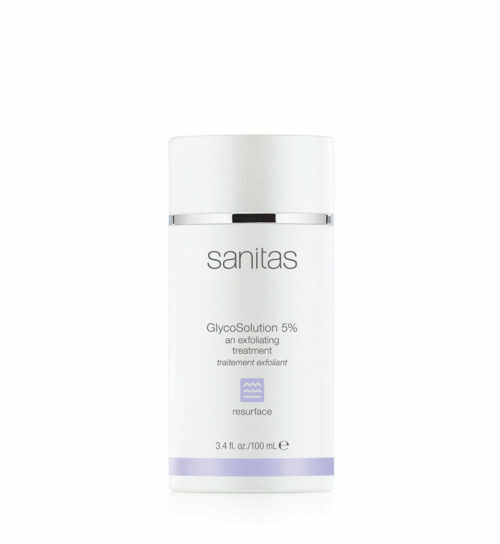 A collagen co-factor complex, combined with lactic acid and vitamin C, brighten age spots, reduce fine lines and fortify your skin’s defenses against environmental aggressors. 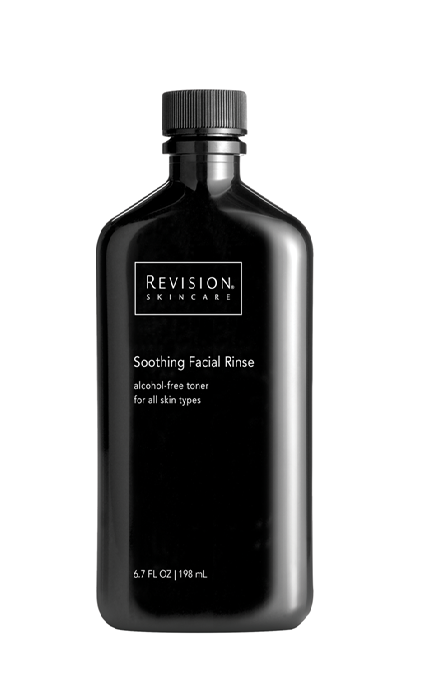 After cleansing skin, saturate a cotton pad with toner. 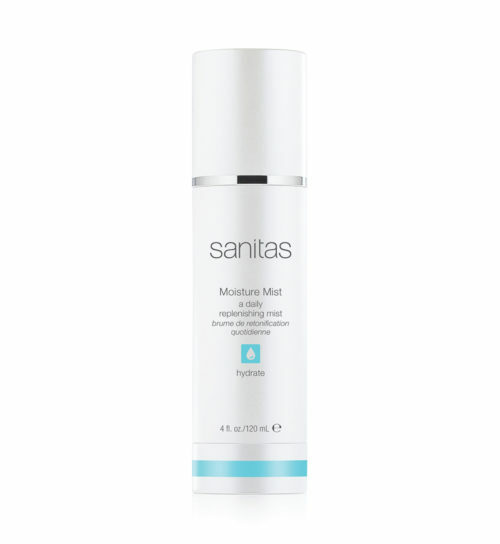 Apply to face and neck using an upward and outward motion. May be used up to three to four times per week.